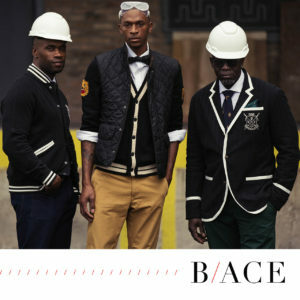 Communities Empowered Through Construction is Proud to launch B/ACE! A quarterly magazine designed to capture the essence of every day in construction and make it extraordinary. CEC strives to be a resource in the community and B/ACE is the vehicle to showcase all the work that is being done in our communities. Our candidates have worked on many of the luxury rental properties, hotels, stadiums and community centers located all over the city. B/ACE aims to share their stories, your projects, to engage and empower our community in an unconventional manner!